Within the framework of the EU’s Erasmus Knowledge Alliance programme, the European-wide Ecotrans Network for Sustainable Tourism Development has teamed up with leading universities (Algarve, Eberswalde, Sorbonne and Vienna) and businesses with core ICT and tourism interests (Eau de Web and Forum AndersReisen) to create an innovative European wide collaborative online learning delivery system for Higher Education Institutes (HEIs) to offer quality tourism sustainability training to destination administrators, SMEs and workforce individuals linked to tourism activity in Europe’s protected areas. The purpose of this project is to strengthen the cooperation between organization, institutions and forest services through the diversification of activities in ecotourism routes, transfer of concepts, experiences, skills and EU Applications with adapted learning and teaching methods. 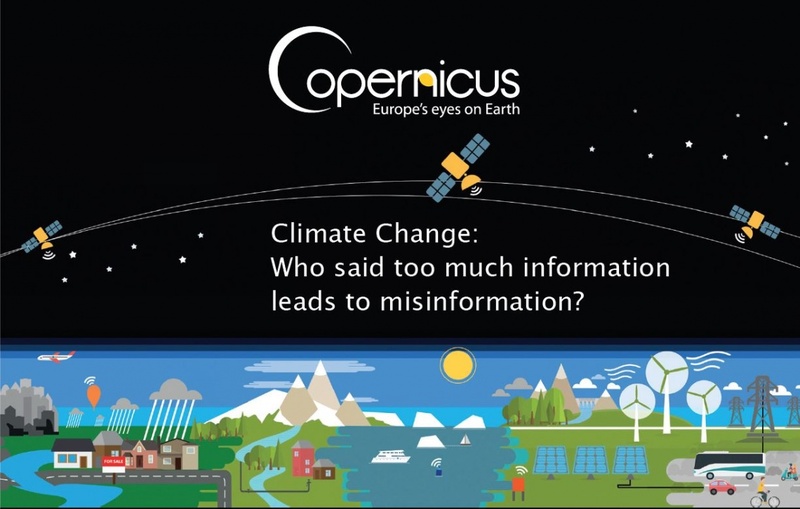 This project was initiated at the ST+20conference in Vitoria Gasteiz 2015 by UNESCO MAB and ECOTRANS in collaboration with La Palma BR and Bliesgau BR. 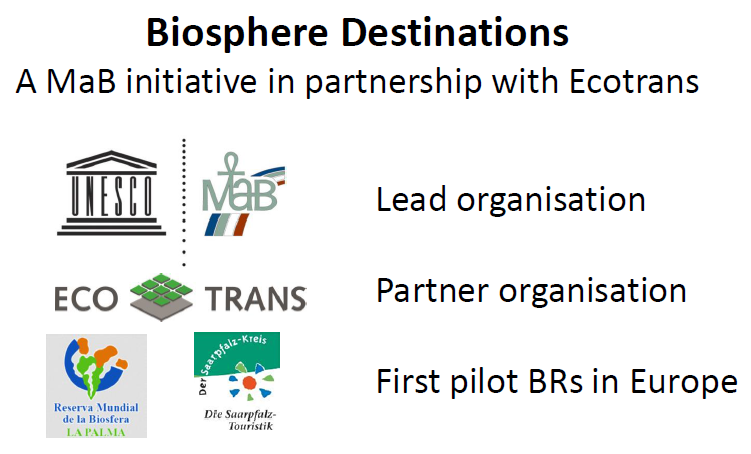 The initiative is for developing and raising the economic, social and environmental benefits for Biosphere Reserves world wide through appropriate tools (e.g. a strong sustainable tourism brand), using the SDG 2030 and the MaB Lima Action Plan 2025 as guidance. 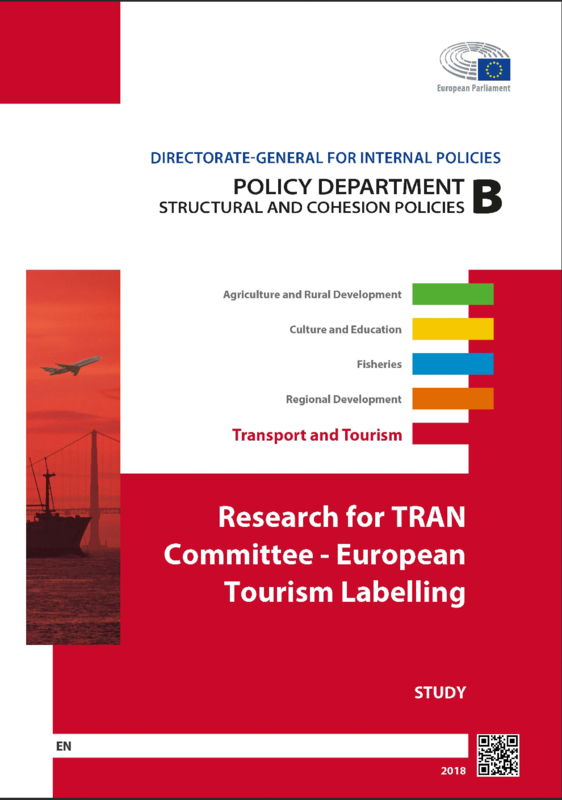 This study focusses on the current situation in the European Union regarding quality and sustainability labelling in tourism. There is concern that the existing volume and variety of labels has become a barrier to consumer choice, which in consequence may lead to lost opportunities to increase the competitiveness of the European tourism industry. The study analyses the possibility of the introduction of an EU standard(s) for tourism services through the initiation of a harmonised EU certification system and the potential for the establishment of a single European tourism label. 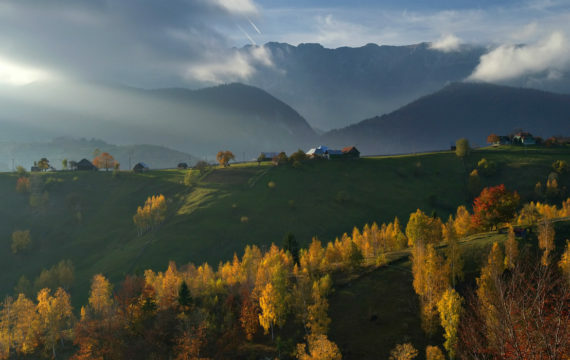 The project “Sustainable Tourism Actions in Romania (STAR): capacity building and awareness raising measures for sustainable tourism” is carried out by the Romanian Ecotourim Association (AER) in collaboration with ECOTRANS, funded by the German Environment Trust (DBU).